A303 Stonehenge: supplementary Consultation – July 2018. WANHS Response. Highways England launched a supplementary consultation concerning three proposed changes following the Statutory Consultation – see the Highways England consultation page for details. Our A303 Working Group has drafted a response that has been agreed by our Board. This follows the principles established in our response to the Statutory Consultation. 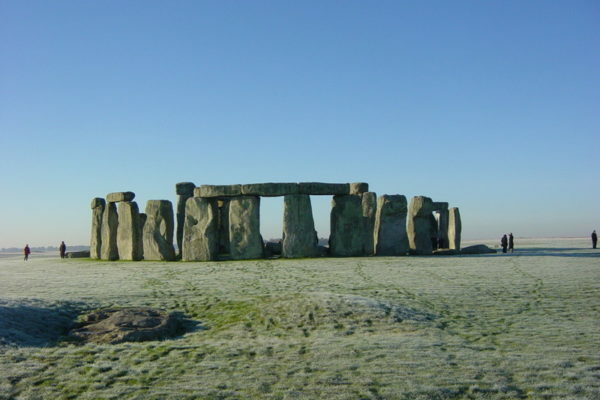 Highways England has launched the formal consultation about the Stonehenge tunnel. Find out more the proposals and about how we will prepare a formal response from our A303 page.